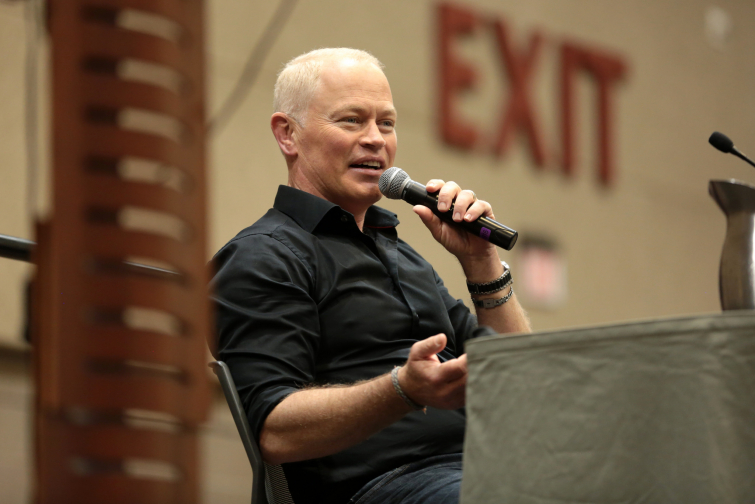 In an interview with Closer Weekly, Neal McDonough, a Catholic actor known for his performances in “Band of Brothers,” “Minority Report,” and “Desperate Housewives,” opened up about an incident in which his Christian convictions lost him his job on the short-lived ABC’s “Scoundrels” series in 2010. “It was a horrible situation for me,” McDonough said of his dismissal for refusing to kiss co-star Virginia Madsen or shoot explicit scenes with her. “After that, I couldn’t get a job because everybody thought I was this religious zealot." “Almost 20 years, five kids and just one heck of an awesome life later, to have her as my partner in everything, I’m just the most blessed guy I know,” the 57-year-old said.